With articles on Argentina and New York, Polaroids from Tucson and our last official update three months ago, we realized that those of you who don’t get our newsletter might have no idea where we actually are. (You can sign up for our newsletter here for updates, travel tips, reader Q&A and more). Back in April, sitting in Puerto Iguazu, Argentina, we made the decision to return to North America and Europe for the summer to take a much-needed rest. We accepted a housesit in New York, we would live in Berlin for a month, housesit in Tucson afterwards and rest up for the hectic second half of our overland travel through South America starting again in October. Just once – if you can – visit New York in June, when even New Yorkers have an extra swing in their step and the weather is in between spring showers and the melting heat of August. Just once – if you can – visit Berlin in July, when young and old, tattooed and not tattooed (basically, that was only us) lay out in parks, chat or work in cafes by day and do the same in trendy restaurants, pubs and clubs by night. 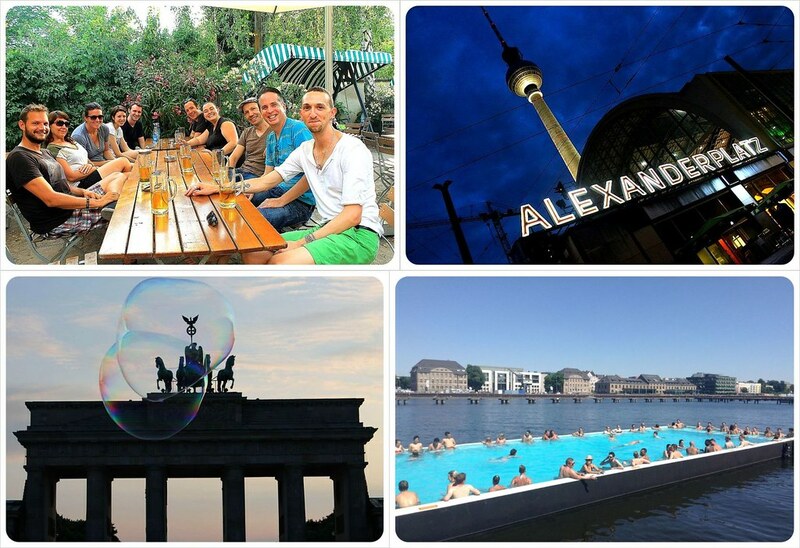 Instead of resting, Berlin was all about working hard and playing harder. Here we had tons of built-in friends and fellow digital nomads, and eventually a tight-knit group of us spent time racing back and forth between East and West Berlin, spending evenings together at open-air cinemas, dinners and beer fests. It was a summer we’ll never forget. Then we hit the road and traveled for two weeks throughout Germany visiting friends and family until flying back to New York City mid-August. This time was only for four days before flying to Tucson to housesit. Throughout the summer, Tucson had become a mirage, an oasis in the desert. We’ll rest in Tucson, we told ourselves. We’ll sit by the pool and relax, we’ll work and play with our dog Millie, and just recover. And that’s almost what we did. 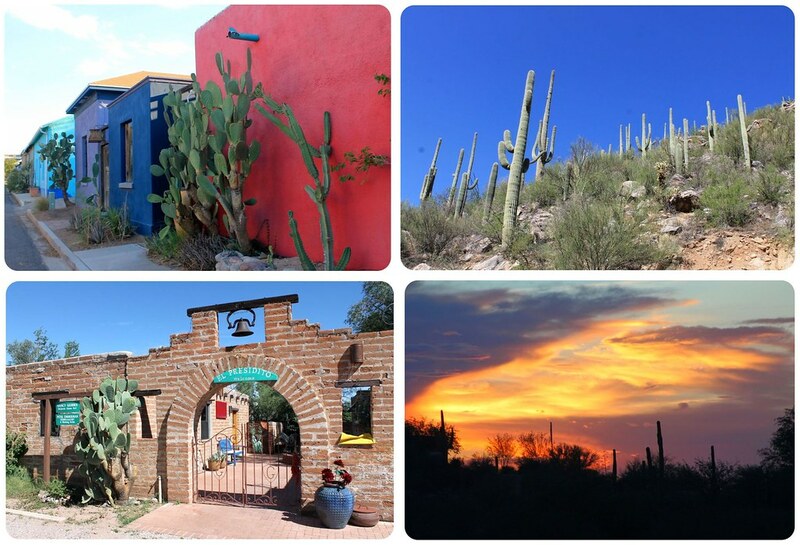 Except we took day trips down to Tubac, hiked Sabino Canyon, visited Saguaro National Park and re-visited the old pueblo (Tucson’s historic downtown) and Mission San Xavier. We also worked our tails off. We were interviewed twice on Rudy Maxa’s World – a syndicated radio show which goes out to 700,000 listeners, were in talks and made a show reel for a possible reality TV show, worked on new projects, recorded new Break Free podcast interviews, made major headway with our exciting new website redesign (coming this Fall! ), launched our new Escape Route travel planning service (check that out here, and see if we can help you!) and we also wrote about travel like crazy. During this time plans for a New Mexico road trip also crystallized. What was meant to be a two-week road trip through New Mexico has now evolved into an 19-day trip from Tucson to Chicago via Denver. 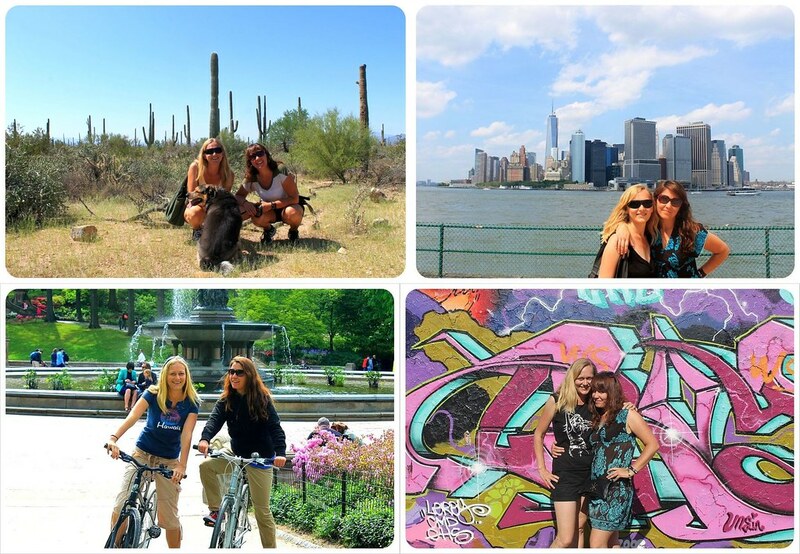 Whenever we plan a road trip, it always grows and becomes an epic journey, like our 2011 NYC2NOLA road trip, when we meant to drive from New York to New Orleans. Instead we drove from Ottawa, Canada up through Montreal and Quebec City, down to Boston and then through the East, Southeast, to New Orleans and then up through Memphis and onward to Chicago. For our travel style, one-way car rental drop-offs are just easier and cheaper than two flights and returning the car to its pick-up location, so we always drive to a final destination rather than return the car and fly. We left Tucson and began our New Mexico road trip last Friday and so far, the road trip has been a blast (especially with our double upgrade with free sat nav and Sirius satellite radio)! New Mexico has so much to offer to those who make the trip here! 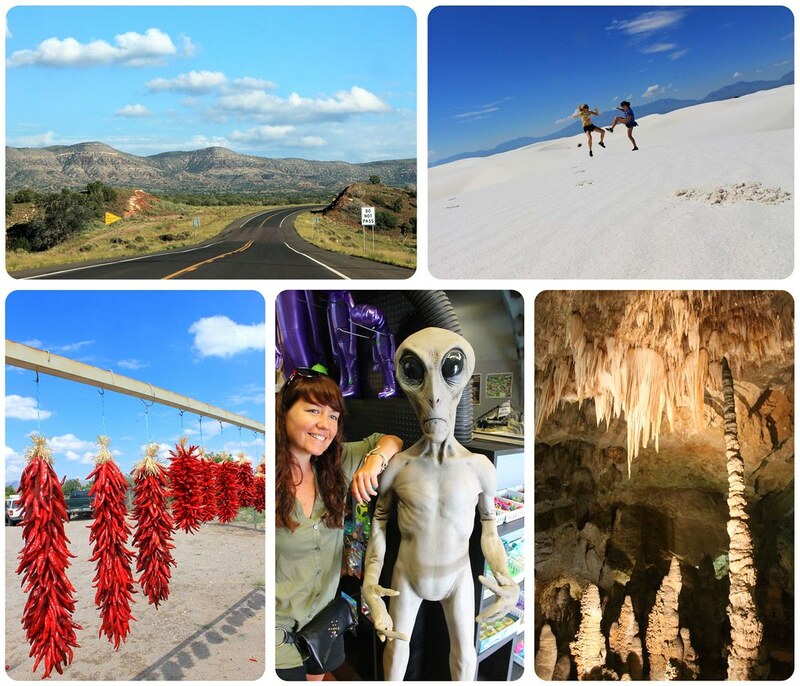 Some things, like the alien obsession here in Roswell, feel quirky, but the landscape and natural monuments are what make New Mexico truly otherworldly. In just the first five days of the road trip, we have seen the Gila Cliff Dwellings, hiked across the incredible White Sands sand dunes, seen thousands of bats flying out of Carlsbad Caverns at dusk and then the next day, climbed down, down, down into the Earth and through the caves for three hours – mind blowing! We also drove for hours across southern New Mexico through tiny towns like Hatch, Carrizozo, Socorro and saw the Trinity Site, where the first nuclear bomb was detonated in 1945. After Roswell, we’re off for a night in Las Vegas (the one here in New Mexico) before spending time in Albuquerque, Santa Fe and Taos. If you have any tips for any of these places, we’d love you to share them in the comments below. We’ll then take the back roads to Denver to again visit my best friend, this time with her brand new little baby, before beginning the last two day slog through the cornfields of Nebraska and Iowa into Chicago. Recommendations for roadside attractions or must see curiosities much appreciated – near or along the I 80! 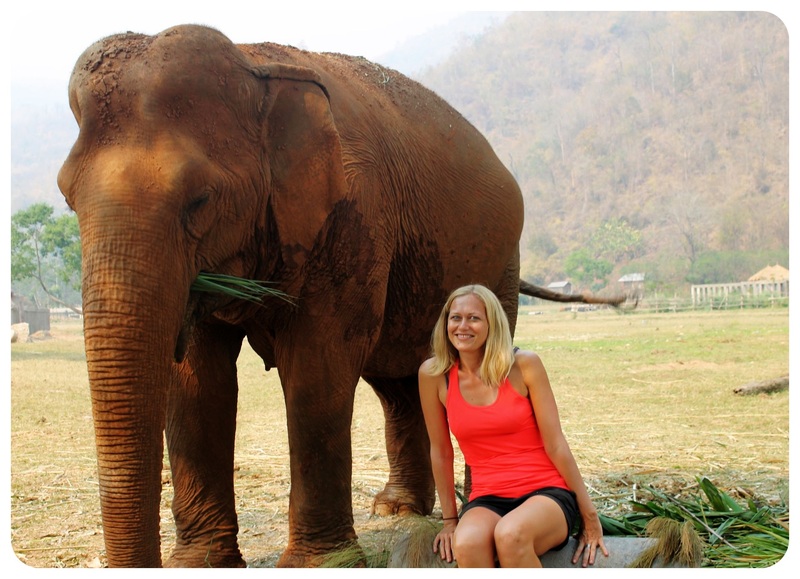 If you want to keep up with us GlobetrotterGirls every month, get travel tips and your reader question answered, take part in exclusive giveaways and find out more about what we’re up to, sign up for our free newsletter here! I’m terrible at resting, too. I can’t relax unless I’m actually doing something! I love the pictures from New Mexico. I’m hoping to make it out to Roswell this winter. I LOVE road trips! Your itinerary sounds ah-mazing! 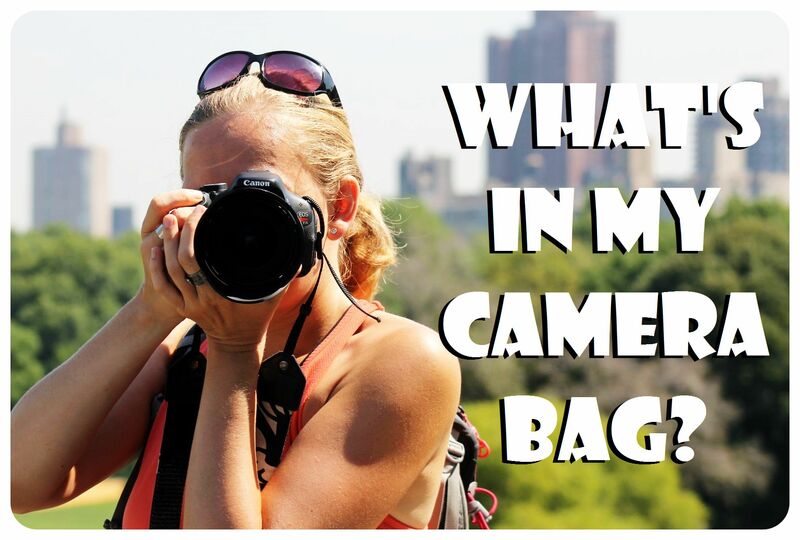 I can’t wait to hear the details and see the (beautiful) pictures you take! Agree, Berlin in July is amazing. Such a creative, buzzy city. I’ve been in Germany recently too – and am heading back for October fest in two weeks. Can’t wait! Love hearing about your travels! Your adventures look wonderful! We are going to New Mexico next and we can’t wait to explore it like you have. Road tripping around the USA is so much fun – we’ve been doing it for 3 months now and we love it. And we still have 2 more months to go… Keep up the awesome posts, love reading them. Wow, you two girls take some wicked roadtrips! I love Nola, and it would be amazing to do a similar road trip at some point. Btw, I’ve only done NYC in the winter, and hated it, but you’ve convinced me at some point to give it a shot in June. Looks like you have a crazy awesome upcoming adventure, have fun! I lived in Vegas for a bit. Road trips are my favourite, its always great to go out with my brothers.. I am terrible at resting too. I always feel that I am missing out on something. Thanks Nate! Glad you checked in with us! We won’t be road tripping again until next year most likely, since we are headed back down to South America for six months or so after our time in Chicago. But road tripping is something we love, especially in the States, there is so much to see, even just in one state like New Mexico. Crazy!